heat up the kitchen appliance to 350F. Cream the softened butter and sugar with an electrical mixer. Add in applesauce and blend. Grease your mini gem pan before filling ½- 3/4 full. Sprinkle regarding ¼ teaspoon of the cinnamon/sugar mixture on prime of every mini gem. Bake for around twelve minutes. 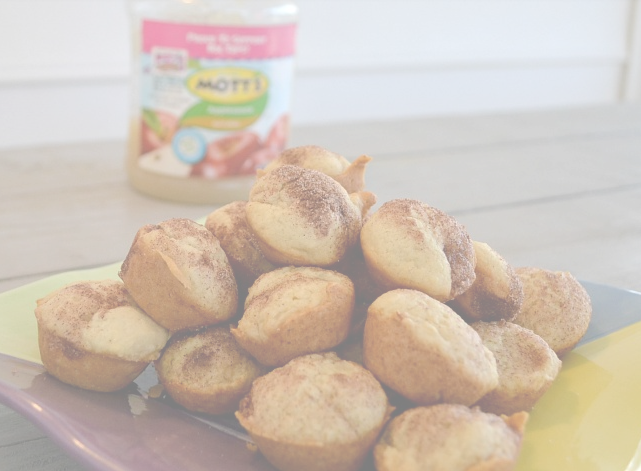 0 Response to "YUMMY Mini Applesauce Muffins"